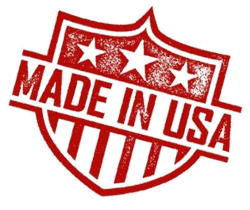 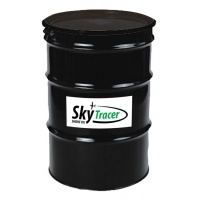 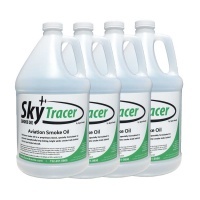 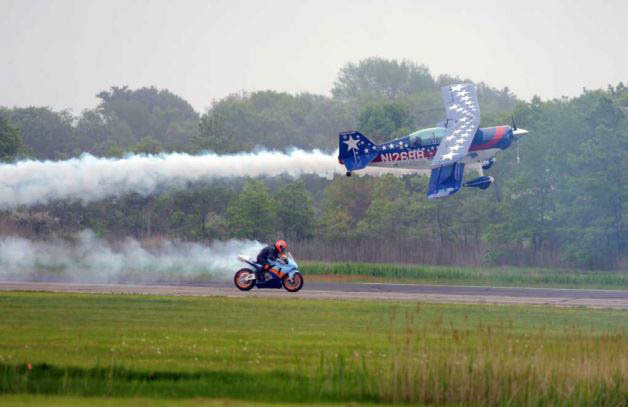 SkyTracer Smoke Oil is a proprietary blend, specially formulated to generate long lasting, bright white smoke trails behind full size and model aircraft. 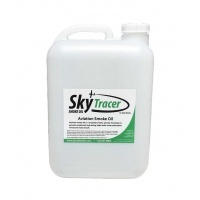 With unmatched performance and at an extremely competitive price, SkyTracer is the perfect smoke oil to enhance your next airshow! 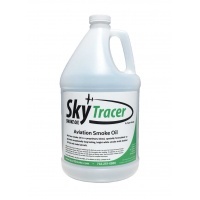 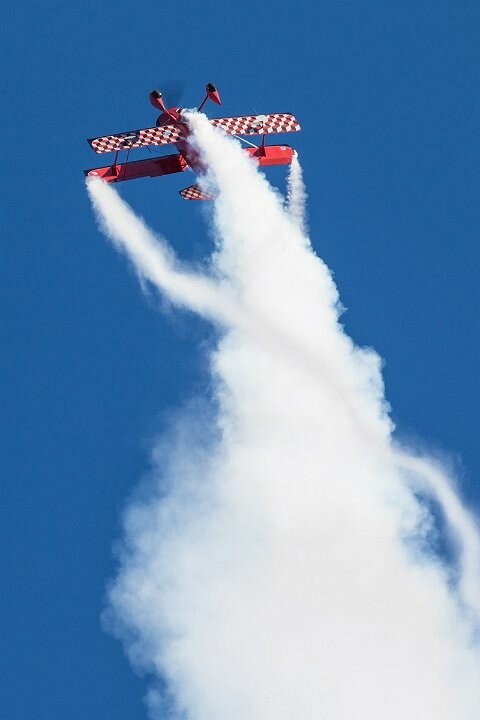 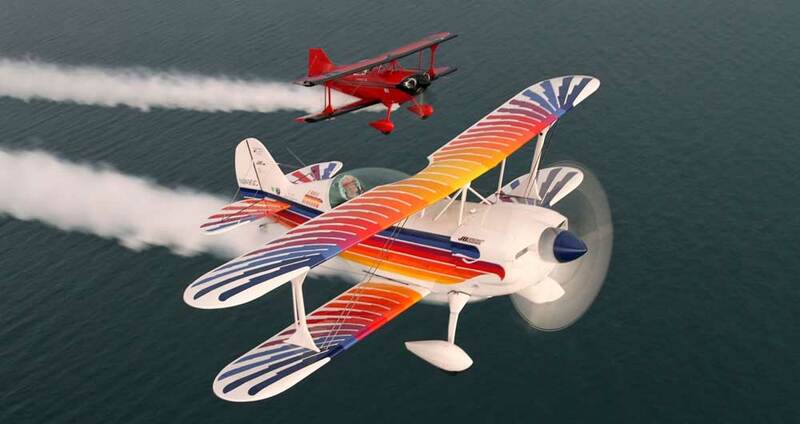 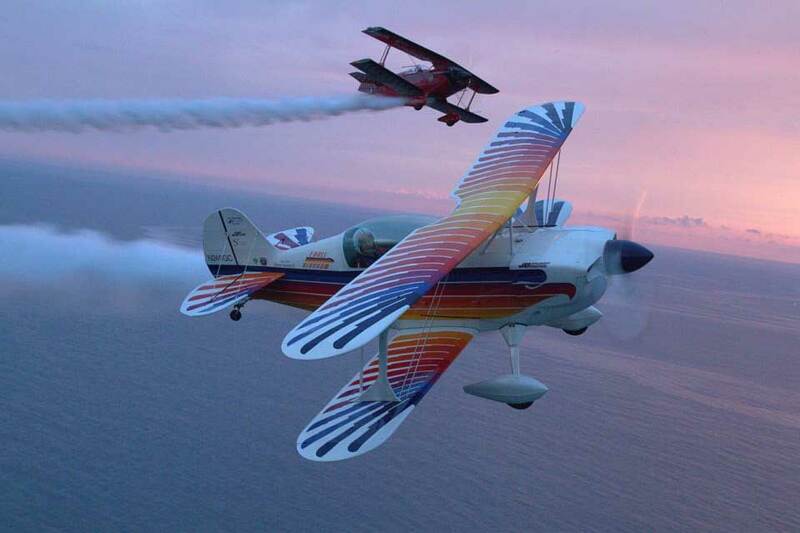 Use SkyTracer Smoke Oil in conjunction with Sport Smoke electrically initiated smoke generators on your wingtips for a magnificent smoke display!